Finding Arabic talent in the Middle East is becoming more and more difficult. We live in an age where the broadcasting and the whole media industry in general reached its lowest in terms of its quality of content production and more specifically Arabic content production! There’s no doubt that some clients choose to produce cheap content just for the sake of maximizing their profits. Yet it is without a doubt that those who care enough to produce higher quality content reap the benefits. Consequently finding talent that can deliver high quality content for Arabic voice over projects is becoming a very difficult task. However, there’s always amazing talent out there, and we at the studio are lucky to work with a few. Yet talent comes with a cost, and over the years we learned that paying a little extra brings indisputable added value for our projects. 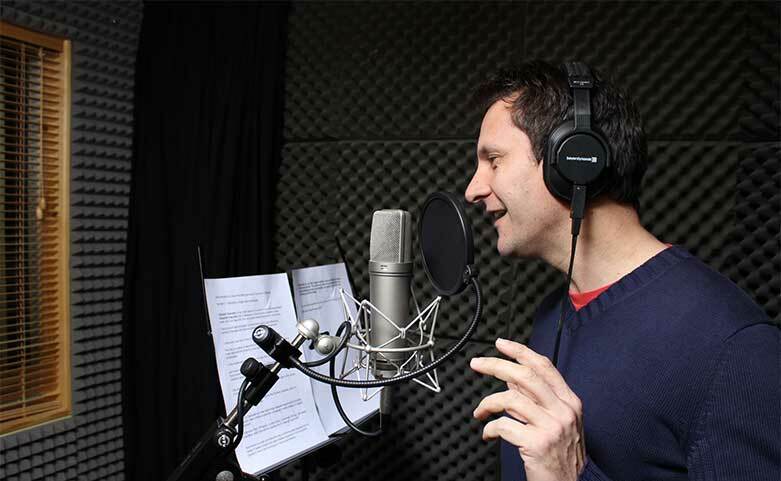 It is without a doubt that a well spoken actor with experience who masters the Arabic language is always a delight to work with especially for Arabic voice over projects. At the end of day, the objective of most VO projects is to communicate a message, and that’s simpler said than done. For that reason, a talented and experienced actor can facilitate the process and turn the project into a success. A database of more than 1,000 talents! We have a database of over more than 1,000 Arab talents from all ages and genders. Get in touch with us today and we will cast the right talent for your projects.